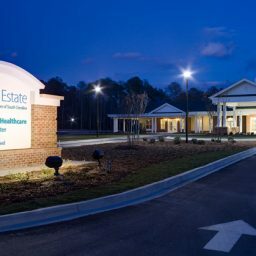 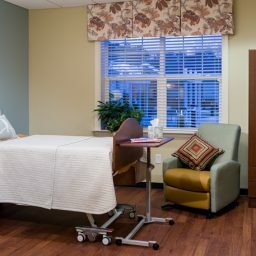 Sherman Construction provided construction services to Lutheran Homes of South Carolina for a 48,000 SF, 44 bed expansion to their existing property, Rice Estate. 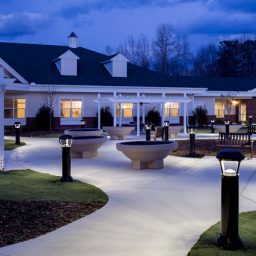 The expansion provided private rooms in distinct neighborhoods with a large outdoor courtyard centrally located in the middle of the healthcare complex. 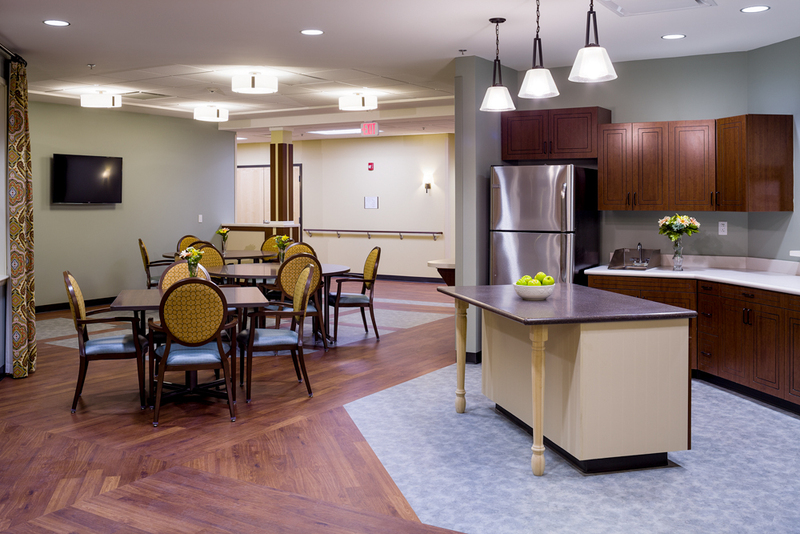 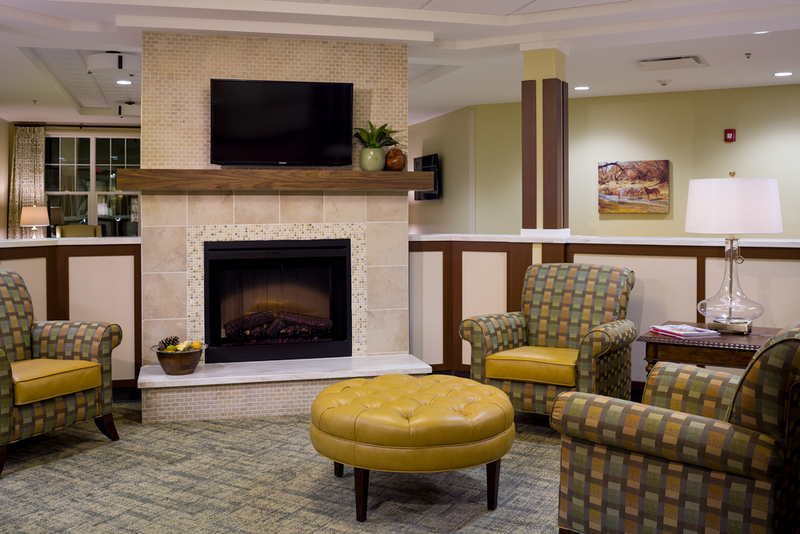 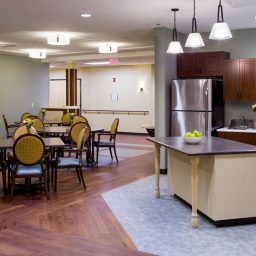 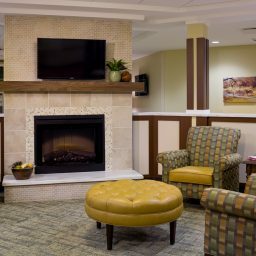 In addition to a central kitchen and administration areas, core resident spaces include family and activity rooms, lounges, a bistro cafe, sundry store, beauty/barber salon and other amenities. 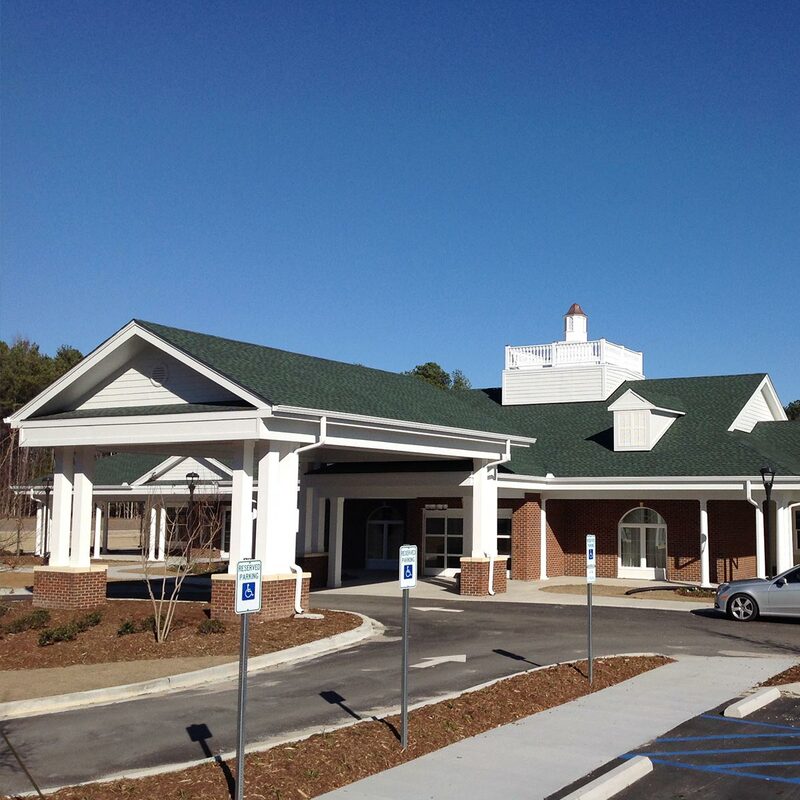 Construction work included extensive site work and landscaping, masonry walls, structural steel, steel joists, metal roof deck, interior finishes, elevators, plumbing, fire protection, electrical and communication systems. 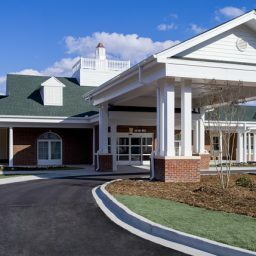 Architect: RPA Design of Charlotte, NC.